When you want to pull up some music, what app do you think of? Do you play a Spotify playlist? Look up the music video on YouTube? Remember that Tidal is still a thing? Go back in time a decade or so, and you might have pulled up Pandora. The service practically invented the concept of Internet radio, and the public were there for it. Now, any digital music service worth its salt replicates those features. Of course, when everyone is doing what you’re doing, that tends to be a problem. Knowing this, it’s no surprise that Sirius XM is acquiring Pandora in a deal valued at $3.5 Billion. In a conference call, Sirius Chief Executive Jim Meyer was quick to provide their strategy for the merger. While plenty of people try Sirius XM, relatively few sign up for the paid service once their trial is over. Rather than offer a limited free version of Sirius XM content, Jim hopes that Pandora radio can be Sirius’ free tier. 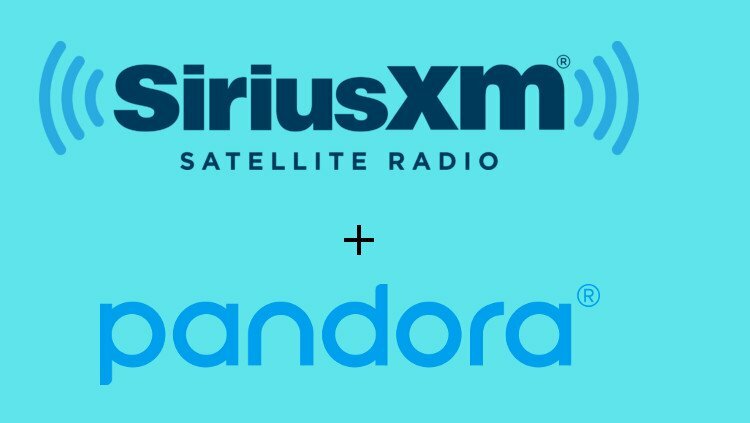 With 65 million free Pandora listeners every month, this provides Sirius with a way to expand their reach that satellite radio just doesn’t provide. This all assumes that the deal goes through. It’s currently expected to finalize in the first quarter of 2019. However, Pandora is able to take on other offers in the meantime. While it’s possible that we’ll see other companies try to swoop in, Sirius and Pandora already have financial ties going back to 2017. It seems way more likely that we’ll start to see Howard Stern and Ozzy’s Boneyard start creeping their way onto Pandora.